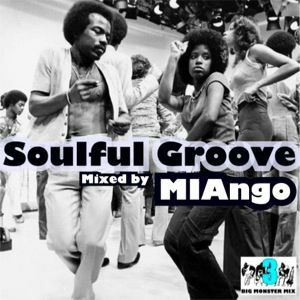 Join free & follow Pascal Guinard A.K.A "miango"
by Pascal Guinard A.K.A "miango"
Soulful & Funky groove!by Pascal Guinard A.K.A "miango"
Intro, Les Sins, Kenny Summit, DJ Fudge And Kiko Navarro, Dubtribe Sound System and more. Un peu tard le commentaire mais ce mix is realy COOL. More from Pascal Guinard A.K.A "miango"